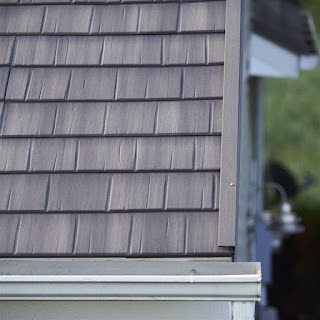 Looking For A New Metal Roof But Want Wood Shake? Wood shake adds a warm and natural look to the home. Matterhorn's vision for their cedar metal roof was to create a metal shake roofing panel that perfectly captures the look of weathered wood cedar shakes. 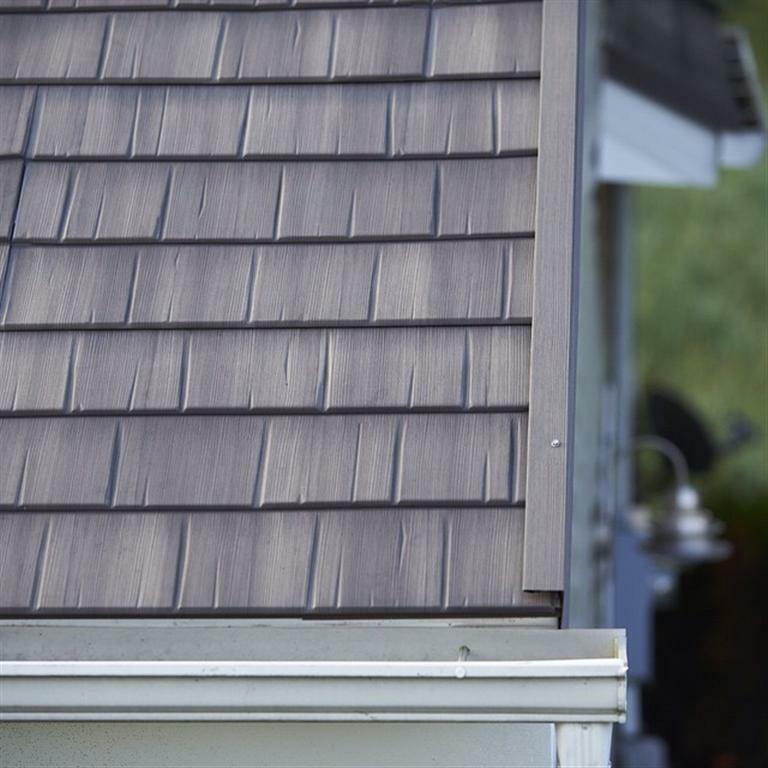 Now available: Matterhorn Metal Roof Wood Shake Without the Maintenance! Plus - did you know Matterhorn® roofs reflect more than 70% of solar heat!